Winter in the Poconos can be a glorious time. There is plenty of winter fun to enjoy at the region’s many ski resorts. But the fun can fade fast if you return home to burst water pipes. And it doesn’t take much to make a real mess because even a small, one eighth-inch crack can dump as much as 250 gallons of water into your home in a day. 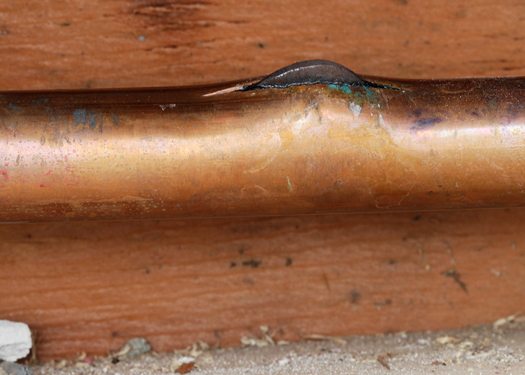 Here are three ways you can prevent winter plumbing problems in your Poconos home.